At Oakland Park Animal Hospital, we welcome new clients with open paws. 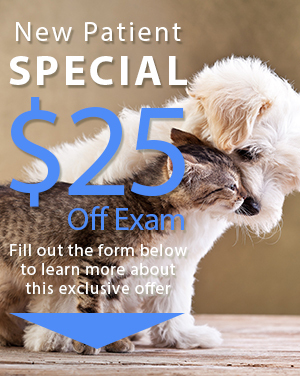 All of our new patients receive $25 off initial exams. New patients can also fill out our convenient new patient registration form, surgical information form and member wellness form right from our website.You can even sign up for free monthly newsletters to keep abreast of current pet health issues and office events. 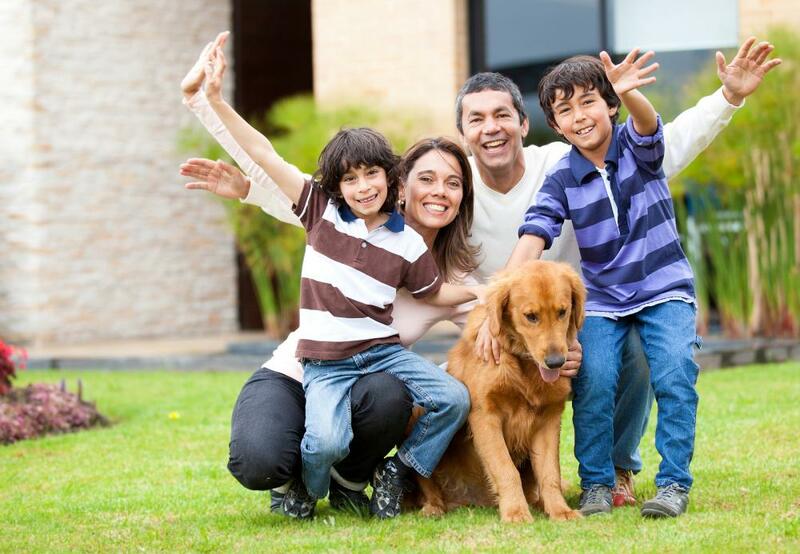 As an Oakland Park animal hospital and Ft Lauderdale animal hospital, we offer a wide array of vet services. Residents in Oakland Park, Ft Lauderdale and surrounding areas can turn to our experienced veterinarian and staff for emergency surgery, routine exams, microchipping, spay and neuter, dental services, vaccinations, pet grooming and pet boarding. New patients will be impressed with our state-of-the-art veterinarian facilities at our animal hospital. Digital radiography and the latest technological equipment is used in our surgery rooms. As a veterinarian serving Ft Lauderdale and Oakland Park, we bring the best of technology to our new and old patients. Keep your pet healthy with routine exams and core vaccinations at our animal hospital. With regular physical examinations, our veterinarian can identify problems early on and commence appropriate treatment. With core vaccinations, you can ward off disease in your pet and keep the human population safe. Our staff is available for new patients on a 24/7 basis. If your pet has an emergency, turn to us for immediate care anytime of the day. Being struck by a vehicle, ingesting a poison and intestinal blockage are just a few of the emergencies that can occur. And if your pet requires emergency surgery, we carefully monitor respiration rate, pulse rate and heart rate. We also have an in-house lab to quickly determine blood test results. After surgery, your pet is made comfortable with pain medication. We also provide all pet owners with instructions for aftercare. At our animal hospital in Oakland Park, we’re a strong believer in spay and neuter. It helps keep pets healthy and prevents an unwanted population of roaming animals. Your pet is put to sleep during the procedure. Most pets recover within two to three hours after the procedure. Going away on a long vacation or a weekend getaway? Let us take care of your companion while you’re gone. Our kennel staff are animal lovers and will your pet the attention deserved. Pets are fed, watered and taken for strolls. They will also follow any special diet instructions. Take advantage of our pet grooming services while you’re away. We bathe pets, brush their teeth and trim nails to improve appearance and hygiene. Need a vet? 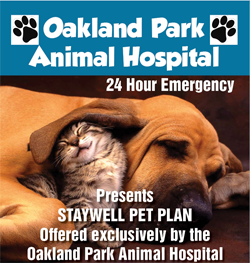 Let your pet become a new patient at Oakland Park Animal Hospital for the best of care. Sign up as a new patient online or give us a call in Oakland Park at (954) 731-4228.